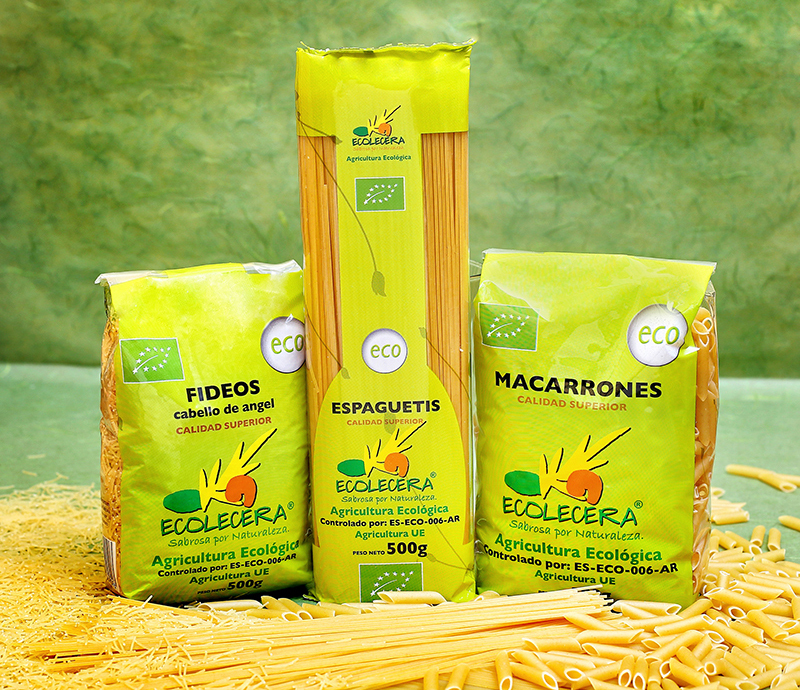 The Ecolecera pasta is made with top quality hard wheat semolina, with a high protein content that makes it superior quality pasta. 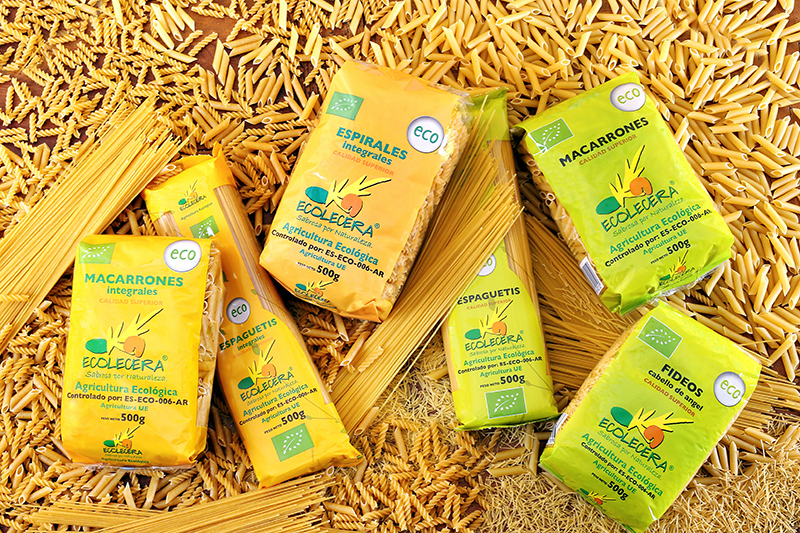 The wheat is grown on the farms of the company’s partners. It does not contain egg or milk, in fact it does not contain any substance that is not hard wheat semolina. 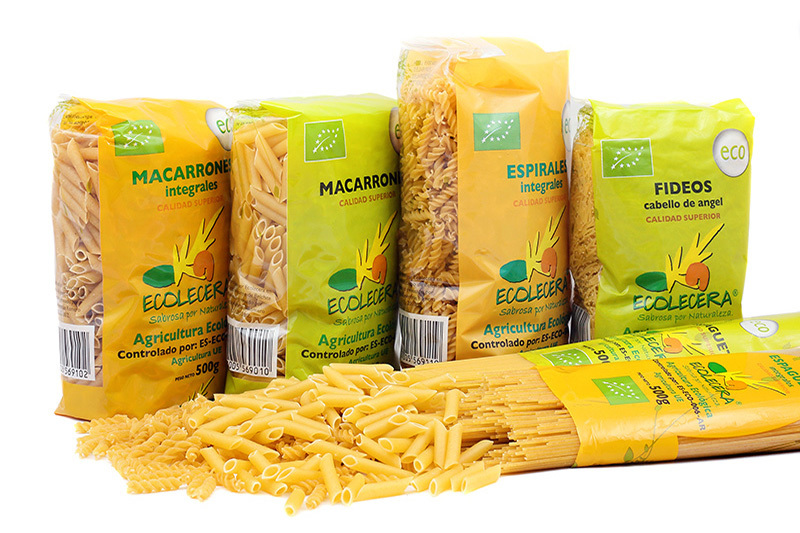 We have three types of pasta: macarroni, spaguetti and little soup noodles. It is a common error to think that whole wheat pasta is made from whole wheat. The difference in the elaboration process of white and whole wheat pasta is the addition of bran in the production of the whole wheat pasta. 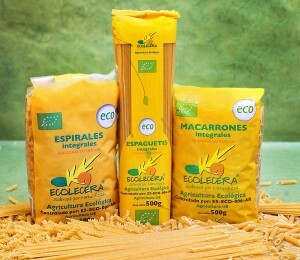 This type of pasta also does not contain any egg or milk products. 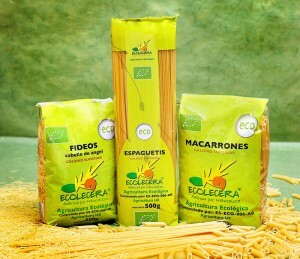 We have three types of whole wheat pasta: macarroni, spaguetti and spirals pasta.